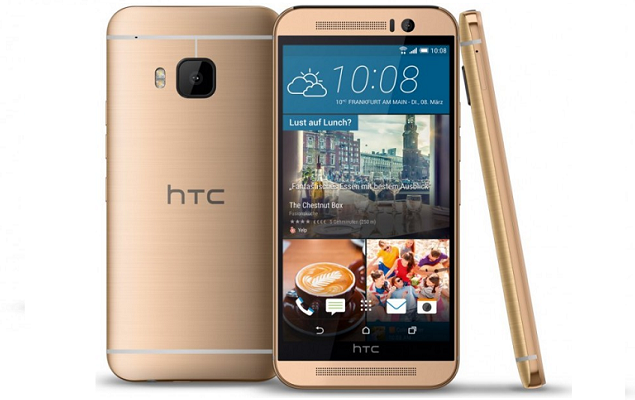 HTC introduces a new special version of its flagship Smartphone one M9. 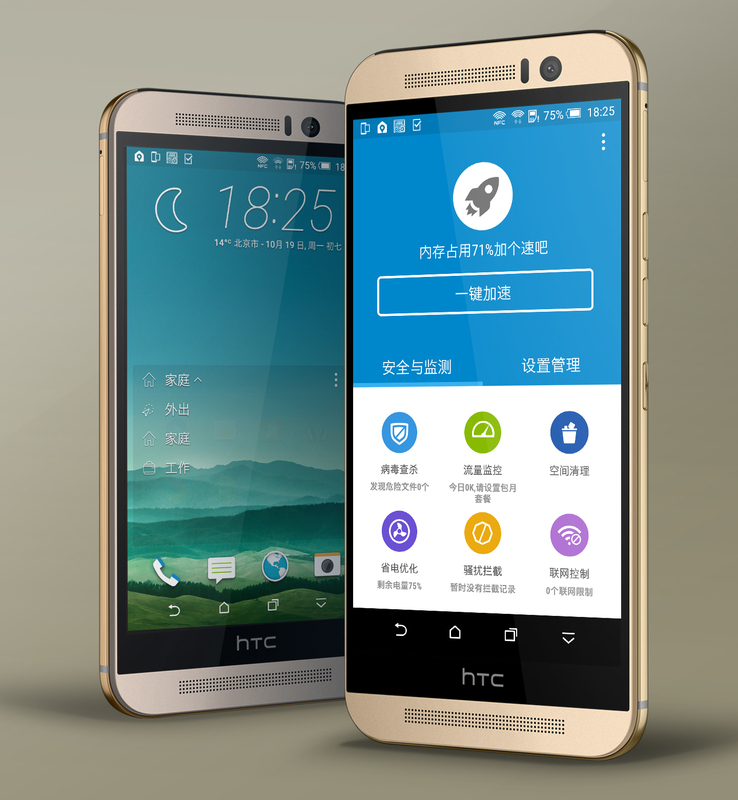 With the new edition of Prime camera, you want to make especially the weak camera of the predecessor forgot. 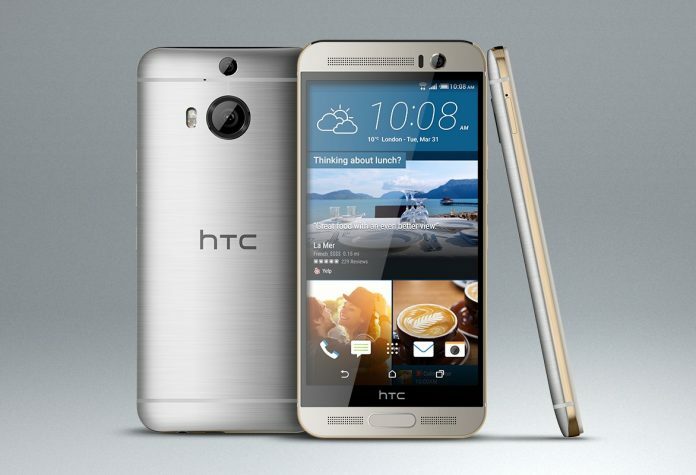 Those disappointed in the big test of the HTC one M9. 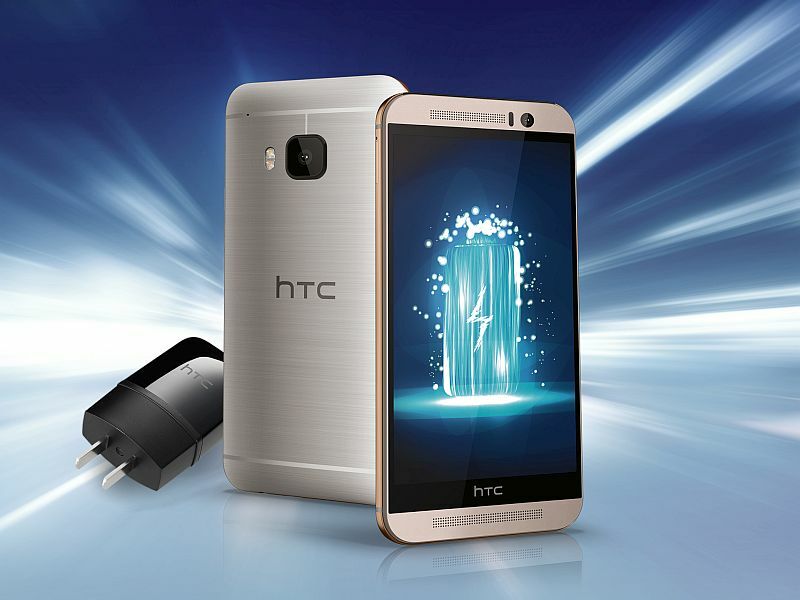 The 5-inch display with full HD resolution and the unibody aluminum design have been preserved. All other components have been changed. 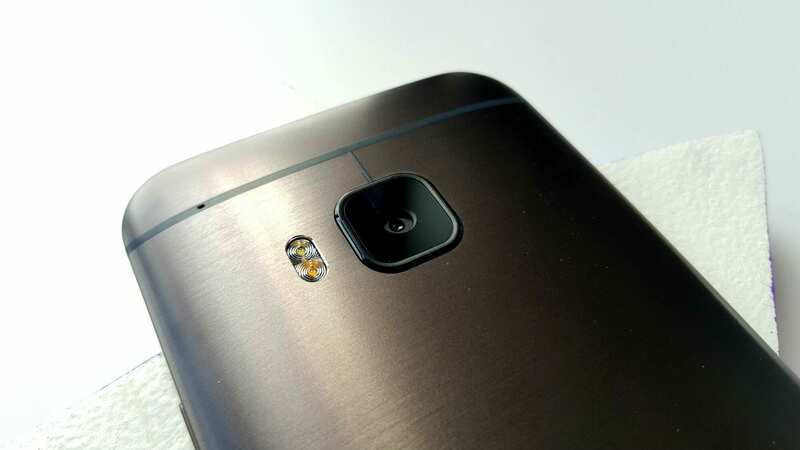 The 20-megapixel back camera instead of HTC used in the Prime camera Edition a 13-megapixel sensor with an aperture of f/2.2. 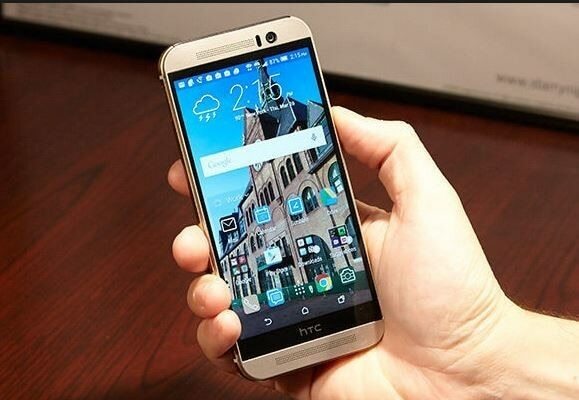 In addition, an optical image stabilizer is used, which was lacking in the one M9. 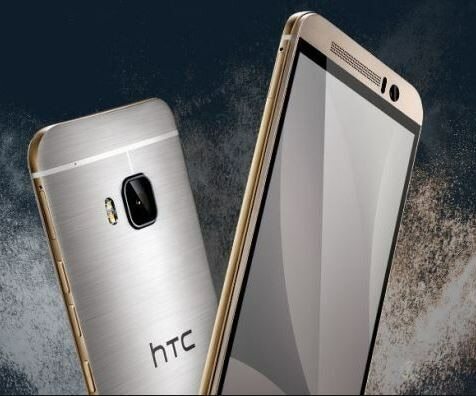 In the Special Edition, the Snapdragon-heart of one M9 was replaced by a weaker processor of mediatek (Helio X 10). Memory is 3 to 2 gigabyte shrunk. 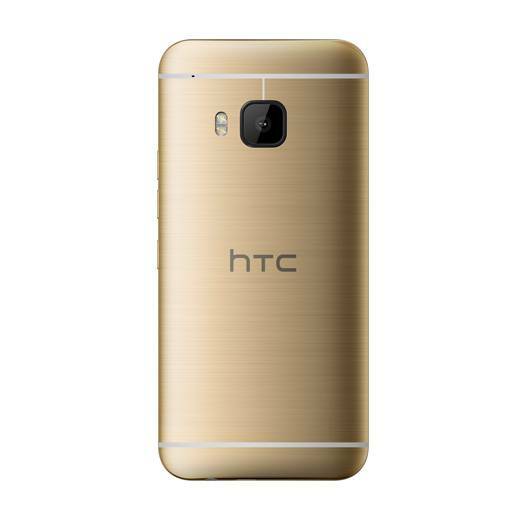 HTC delivers the M9 in the Prime camera Edition with Android 6.0 from Marshmallow. So merge external and internal memory. 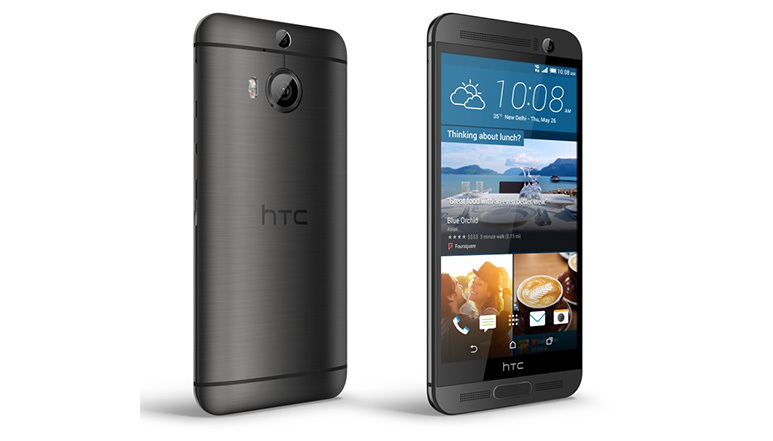 The latter was reduced in the special version of the M9 from 32 GB to 16 GB. 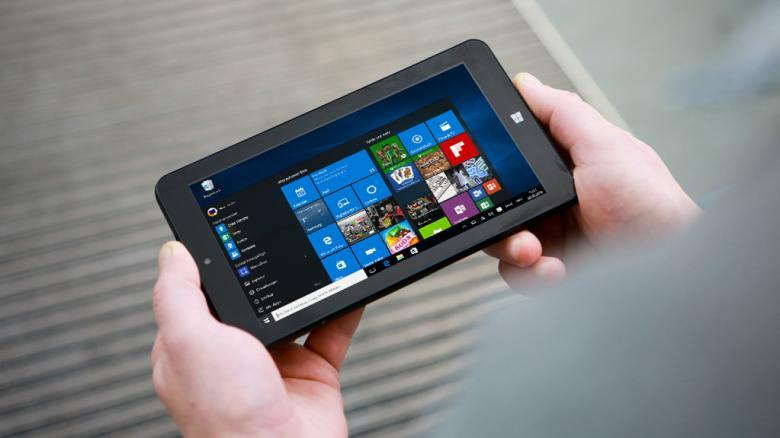 If you upgrade using a microsd card. 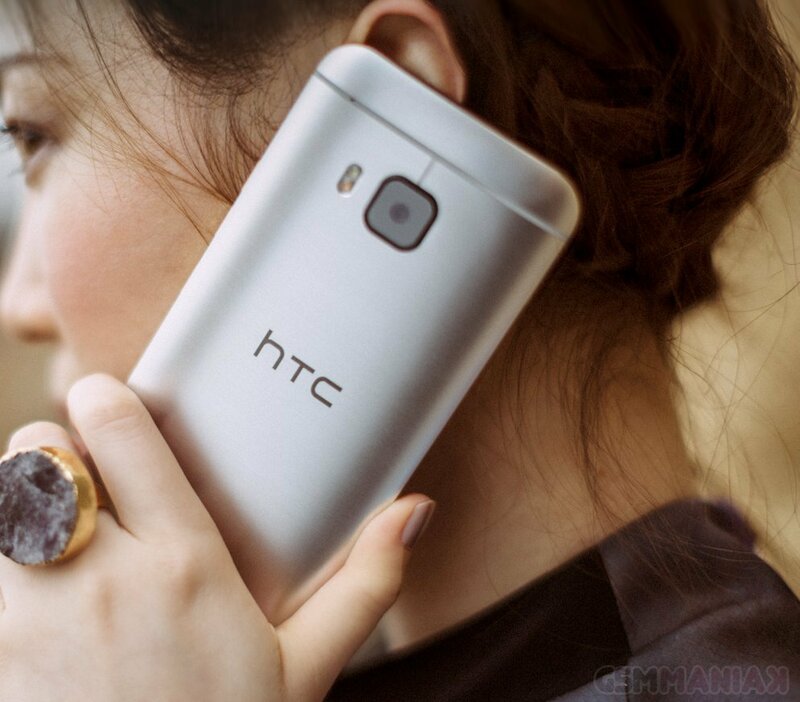 On the strength of the battery (mah 2840) nothing has changed to the predecessor. 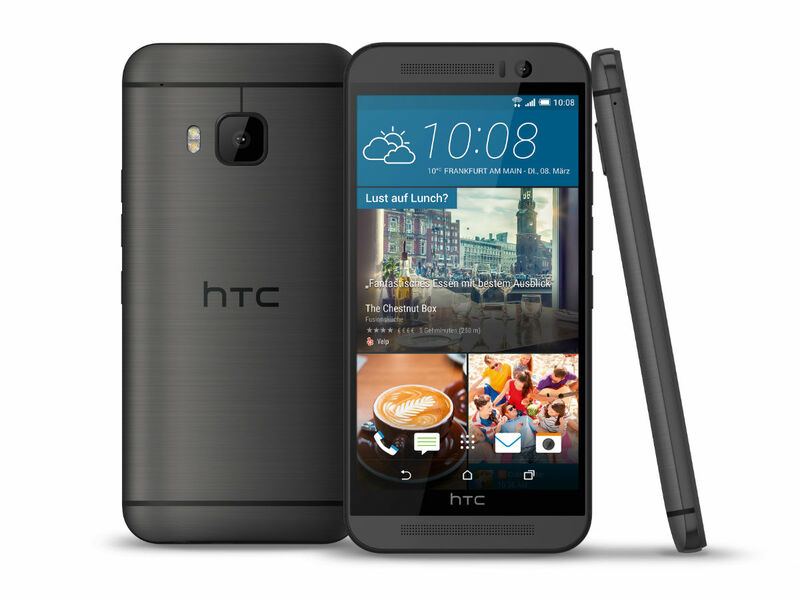 Specifies the recommended retail price HTC with 429 euro. 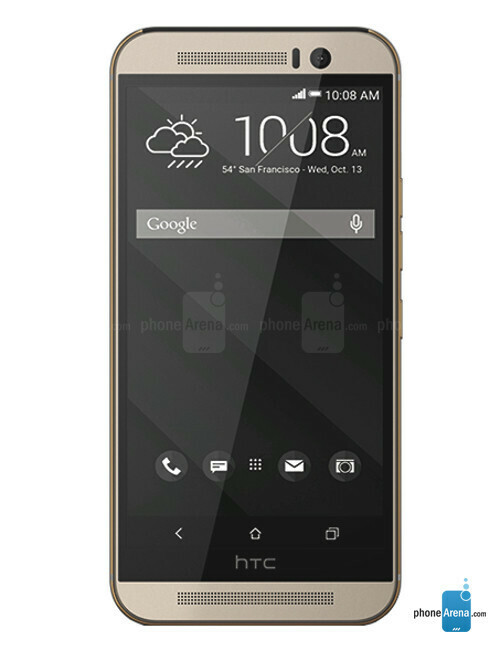 For that, you get a stripped-down HTC one M9, which is currently around $50 more expensive than the original. End of April the Prime camera Edition on the store shelves is for the time being exclusively at Media Markt and Saturn. What? 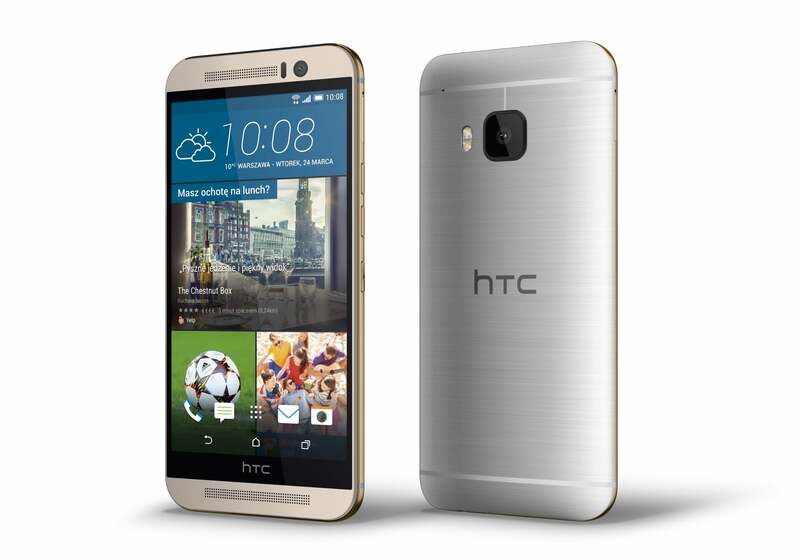 HTC One M9 Prime Camera Edition At Just 1,700!